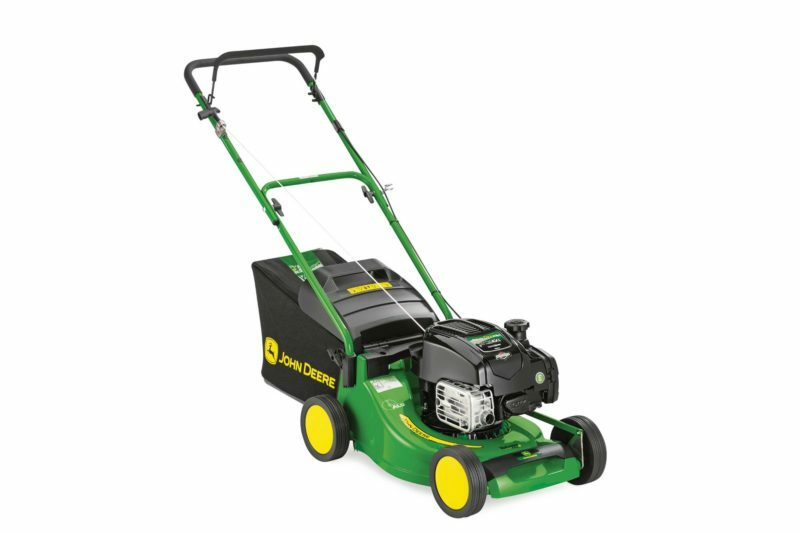 The John Deere R43 is the entry level 43cm petrol walk behind with TurboStar System, assisted collection and READYSTART® engine system, for simple starting. Mulching is the natural way to boost your lawn’s vitality and has many other benefits too. We offer optional mulching kits for nearly all John Deere lawn mowers. We offer optional mulching kits for nearly all John Deere lawn mowers.